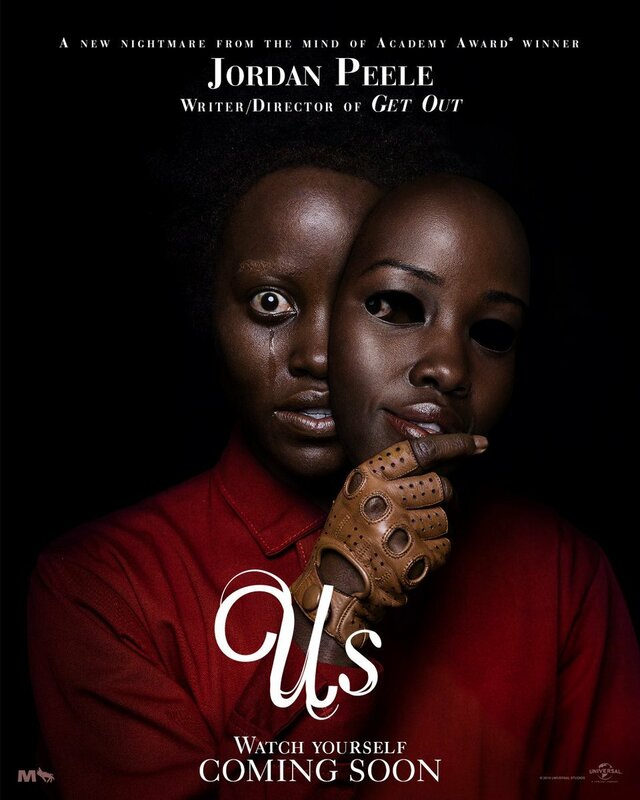 Universal Pictures has released a new featurette with the cast of Jordan Peele’s Us, his follow-up to the Oscar-winning Get Out, where they talk about the filmmaker’s unique passion he brings to every project. You can check out the video in the player below! 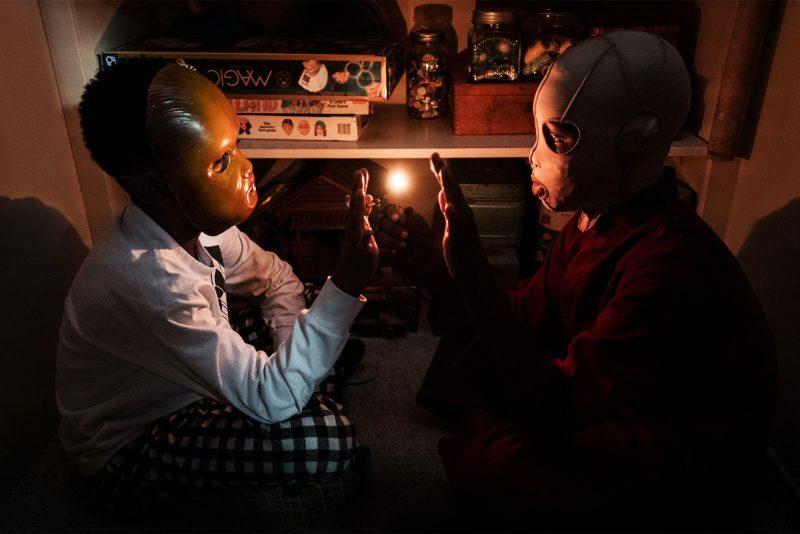 The post Take a Look Inside Jordan Peele’s Us In New Featurette appeared first on ComingSoon.net.